brand values into a Famously Effective digital presence. Uncle Grey is a creatively driven agency who works across a wide range of disciplines, guided by the Grey mantra of Famously Effective, making clients famous and their work highly effective. Here is how we transformed Uncle Grey’s digital image into a creatively and effective platform that helps the client easily communicate the brand values and showcase its successful work. 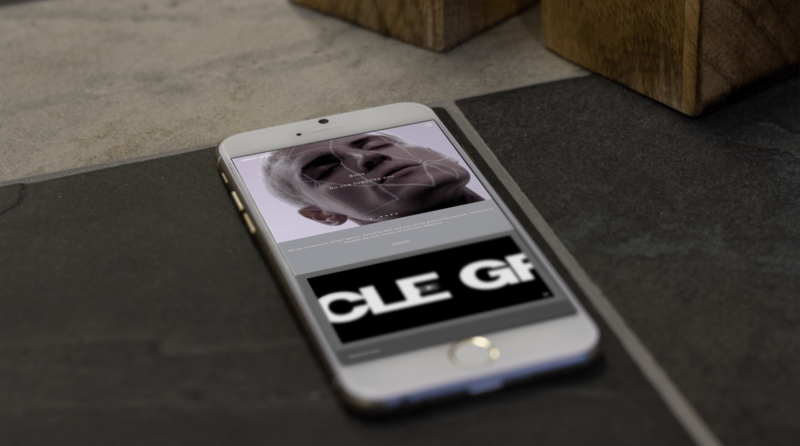 After achieving the label of a trustworthy, highly successful creative agency, Uncle Grey needed to boost up its online presence with a digital platform and image that immediately proved the agency’s quality of work. For an agency that is well known to wow the public with its creativity, the solution needed to excel in minimalism and simplicity to put the showcased work front and center. The minimalistic design was effectively integrated into an user-friendly, easily maintained solution, based on the well-known WordPress CMS. While the importance of clearly communicating the brand line of work and values took a high place in planning the end-solution, the platform centers around allowing the client to showcase the highly creative and acclaimed work, of which originality and uniqueness required a complex and custom management implementation. The client had a specific list of requests that, once in place, helped ease the daily tasks of keeping the content fresh and connecting with the audience. Therefore, our team implemented a Custom Media Library Organiser, that allows the customer to place media inside smart folders. Since Uncle Grey’s work can be described as a “pixel perfect” work of art, this also needed to be translated into the showcased work, across all devices. An Automatic Retina Image Generator was configured, assuring a high quality exposure for media on every screen. To allow the Uncle Grey’s team to focus on the content creation and showcasing their work, without worrying about the technical maintenance, we’ve ran a maintenance service for the client, from daily updates and compatibility fixes, to security and spam protection. Together with the maintenance service, a speed & performance optimisation was performed, assuring top notch experience for the users while allowing the client to showcase rich media. The solution we’ve built for Uncle Grey helped the client to keep a fresh look of their digital presence, on an easily maintained platform, customised to fit the stakeholder’s needs and express the brand’s values and unicity.